Get loco with us this Cinco De Mayo weekend! We’re bringing a little south of the boarder fun & food to your mid-western brewery! 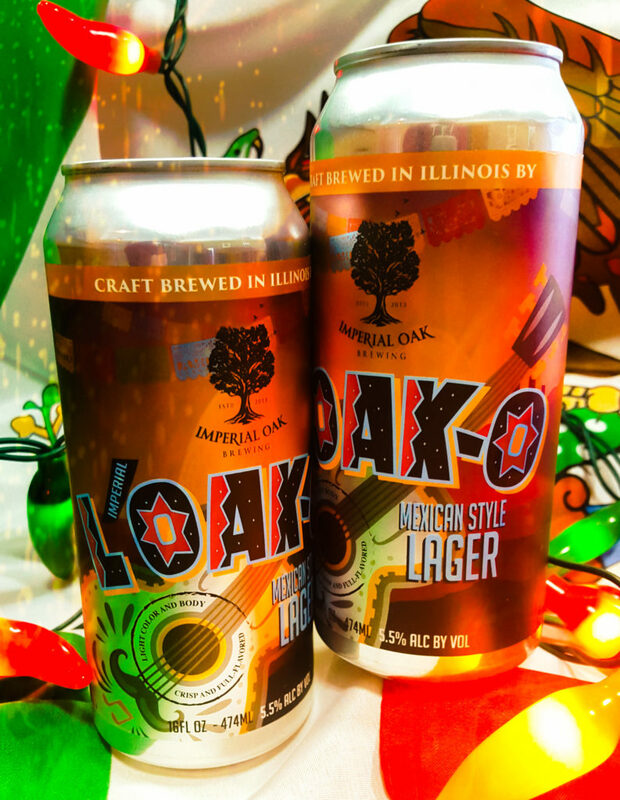 We’ll have “Imperial L’Oak-O” Mexican Lager on draft and to go in 4 packs of 16 oz cans. We’ll also have plenty of other beer on tap, Mariachi music, food trucks and free sunglasses (while supplies last). Here are some of the specialty beers we’ll have on tap over the weekend. Check back soon for the full tap list and schedule.